It’s official- SABC 2 Muvhango has bid farewell to Sindi Dlathu. The petite actress known for playing head-strong Thandaza has been with the show since its inception in 1997. That’s 20 glorious whole years! According to the press release, viewers can expect to see her until March next year after a riveting storyline. 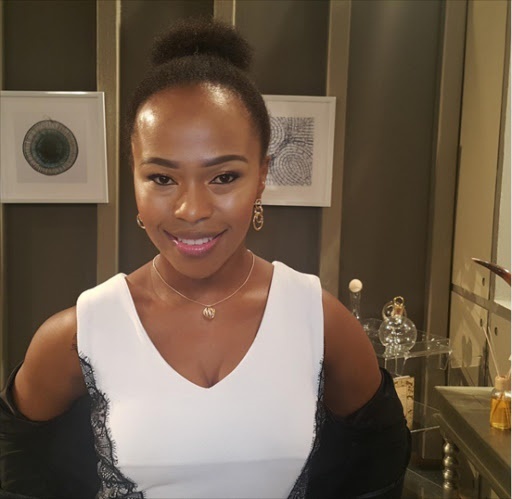 But according to Muvhango’s associate producer Morishe Matlejoane, the production is not bidding her a permanent farewell but freezing off a character, which means it might not be the last that we see of Thandaza as we know her. This also means that her character will not be recast. Sindi Dlathu will shoot her final scenes until the end of October 2017.